If you’re looking to get started and want some clever ideas, you’re in the right place. Here is an idea of a concept which would be excellent for an essay. Let’s say you love to cook and make it a goal to create a fabulous dessert each week for your family. What a super idea. Tell a story about that goal in a funny yet inspiring way. 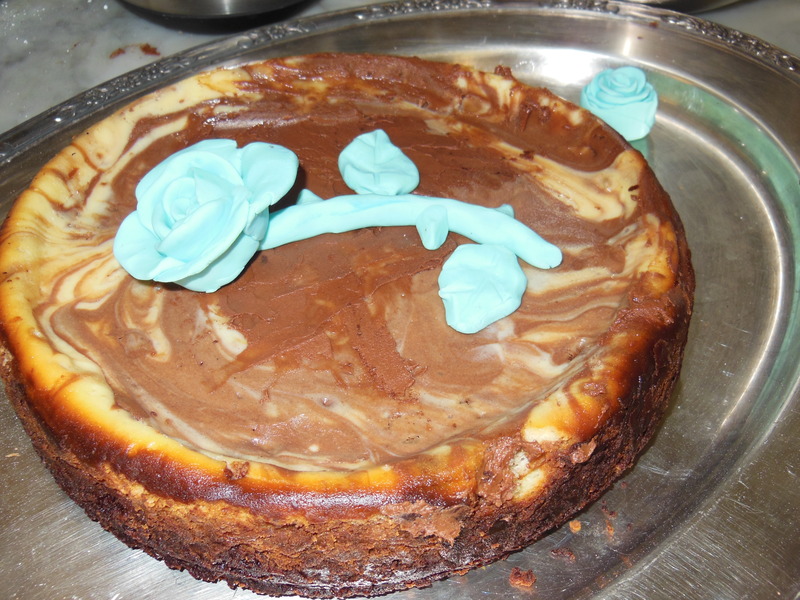 Perhaps you wanted to make cheesecake for your hubby on Father’s Day with your children as it’s his all time favorite dessert. On Father’s Day, the first attempt fell on the floor as you were putting it into the oven. So, you cook the same recipe for the second time. When turning down the oven heat, you attempt to take that beauty out of the oven. It falls all over the floor too. But, with tenacity in hand you try again for the third time. At last you are triumphantly successful. Okay, it’s not Father’s Day anymore but it’s the thought that counts and some great lessons are learned in the kitchen. Does this sound too far fetched to be true? Sometimes fact is stranger than fiction. This is a true story from our humble home. – When you submit a chapter which meets the criteria listed below, I’ll send you a check for $100. – If your chapter is included in the final book, you’ll reap some profit sharing. Each published author will earn 1% of the profits.